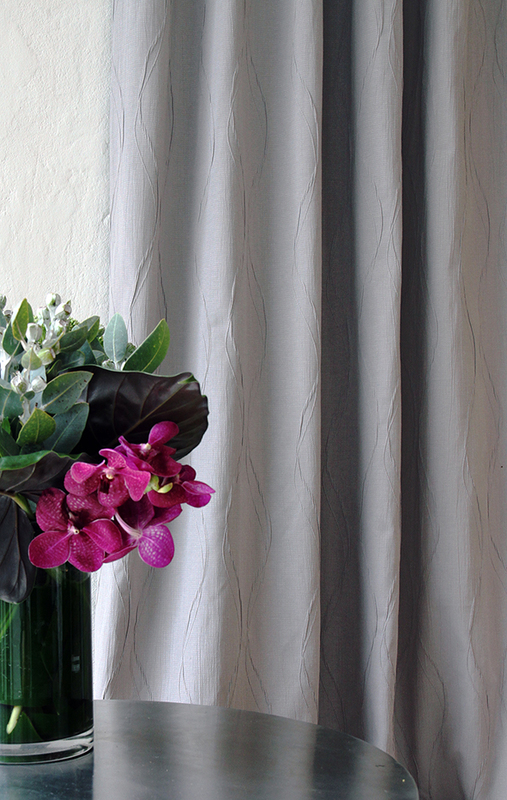 Specialising in curtains and blinds and soft furnishings for residential and commercial projects. Helen has been actively involved in Interior Design for the past 12 years, specialising in curtains and blinds and soft furnishings for residential and commercial. Whether it is a new build or renovating; no job is too big or too small. We understand the climate we live in and this has an effect to what application is required for sun control and warmth especially Central Otago’s region and with that understanding I can help select which application would be best suited and make the process an easy transition for our clients. We enjoy seeing the project come together and the client seeing the end result. We also do repairs and maintenance for all curtains blinds and tracks. Contact us for more information or advice on your project! We offer a free consultation, no obligation quote and if required we can do an estimate off anyone’s floor plans which is helpful in knowing what your budget is so it can be incorporated especially in new builds. Contact us for a consultation.